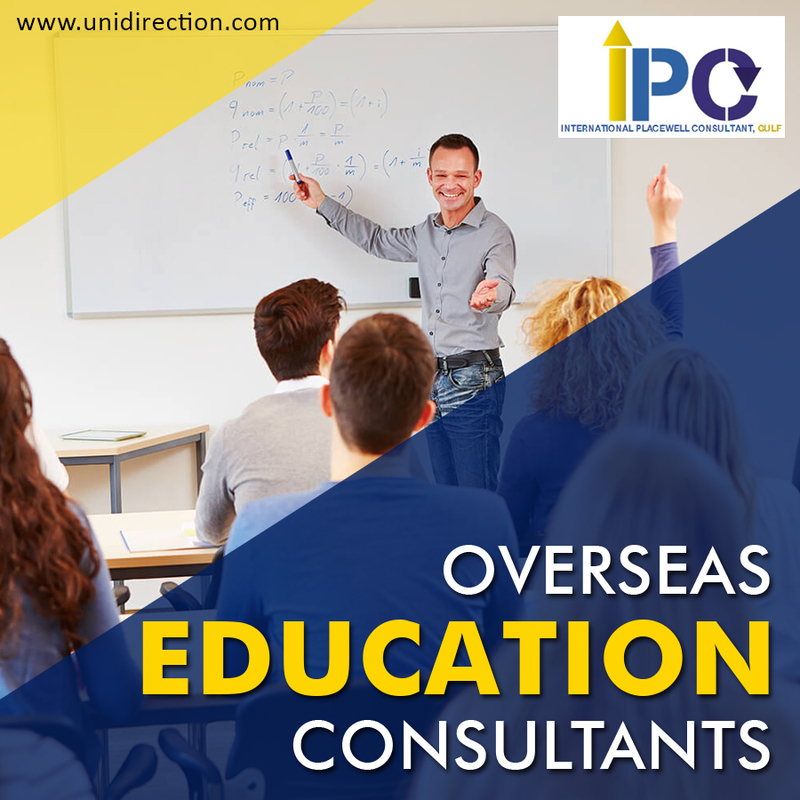 IPC > Blog > Educational Consultants > Why people need education consultants? #1 Educational consultancies offer a specialized offer according to your academic interests. Unlike a travel agency, whose offer is more commercial and for the general public. #2 Our experience is not focused on pleasure trips, as is the case with a normal travel agency. We focus on educational projects abroad that will enrich your training in a different way than usual. #3 Our experience has allowed us to get to know the schools and their educational programs. Unlike a travel agency, study abroad education consultants know which option is the one that suits your needs and interests as a student. #4 At all times we provide accompaniment, from the necessary procedures and permits with the schools to the advice you require to revalidate your studies once you return to the country. #5 Our extensive experience and collaboration with different schools in several countries have allowed us to know in detail the visa processes that each country requests. Therefore, we are trained to advise you in this regard. # 6 Also, we also know about safe and reliable accommodations for you as a student during your stay abroad; and we maintain constant contact to give you help when you need it. # 7 We do not just sell courses; we are completely involved in the needs of the students, we advise them, we know the family. It’s about providing a 360 experience. What is the difference between online-consulting and ordinary educational consulting? It differs only in that communication does not take place face to face, but through email, faxes, telephones, etc. And no matter how a person searches on the Internet, very often the advice of a qualified specialist is simply necessary for him. In this case, a completely new form of communication arises, which is possible only in the era of the Internet and modern communications— online consulting, when we help clients via the Internet: we advise which programs to choose, how to issue documents for consulates, etc. We will contact the selected educational institution, give detailed consultations on the procedure for issuing documents, obtaining a visa, transferring money, etc. In general, with online-consulting, an educational consultant provides the same full services as if a client came to an office of an educational agency. A study abroad consultant usually represents many educational institutions, and this gives clients the opportunity to choose the appropriate training program for a particular person. The student fills in the registration forms on his own, sends them to the school, transfers the tuition fees, and we simply advise how to do this in the best way, most efficiently and with the least risk. Now that you have read this article, you already know what distinguishes an educational consultancy from a travel agency, come to us to guide you in your educational projects.